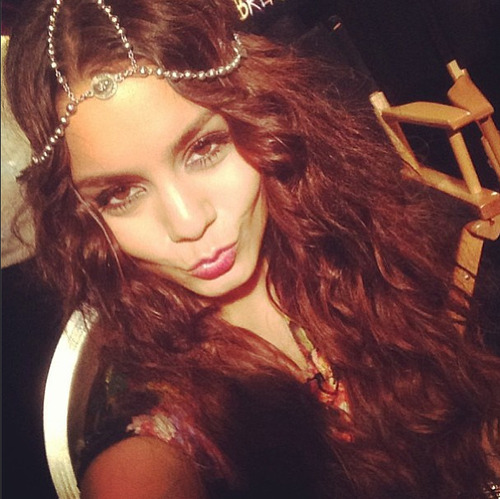 Friday Five: Vanessa Hudgens, San Diego, and More! May 10, 2013 August 13, 2014 Categories Friday Five, PMHQdvf, fashion, Friday Five, instagram, iphone app, louboutin, pinterest, Posh Party, San Diego, shop my closet, shopping, Spring Trends, style, vanessa hudgens, weekend wishlistLeave a Comment on Friday Five: Vanessa Hudgens, San Diego, and More! 2. 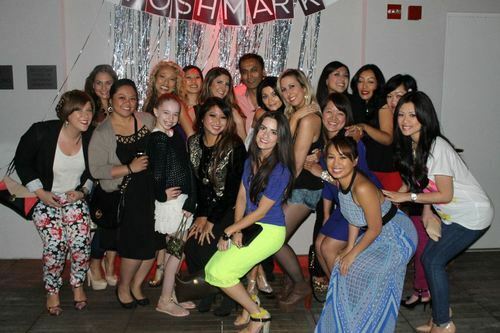 This past Wednesday, we visited the sunny and ever-so-sassy city of San Diego for a LIVE Posh Party! We met an amazing community of Poshmark lovers, fashion influencers, and industry folks who made us feel that warm SoCal Posh Love! Reminisce with us and check out our Facebook album with tons of party pictures. Feel free to tag yourself! 3. Pinterest lovers! As the temperatures are warming up, are you looking for a new springtime look to match the weather? Check out our new Pinterest board, Spring Awakening, for some hot spring trends and style inspirations. We’re reaching nearly 2,000 followers! Help us get there and follow our boards for fashion fun and a little daily glamour! 4. Instagram recently added a new feature called Photos of You, where you can tag your friends in your pictures (similar to Facebook)! 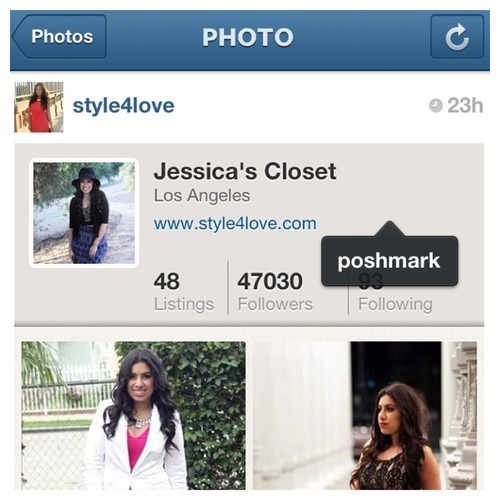 Since we’re Instagram smitten, we’re loving this new feature and would love if you’d tag us whenever you’re wearing something darling from Poshmark, sharing your closet, or sending out a fabulous package! 5. For our Weekend Wishlist, we’re lusting over these adorable DVF ballet flats in dusty rose. 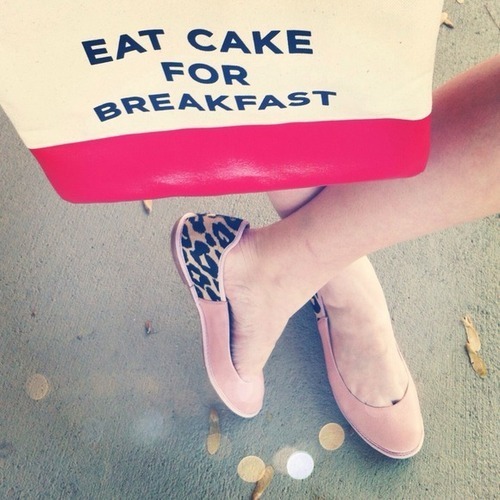 We can’t get enough of this darling color for spring, and the leopard print adds a little sass to the sugar. Check them out before they’re gone! Next Post App Update: Personalized Shopping, New Search Filters, & So Much More!